CVS Health began working with RF|Binder in 2010 in an effort to help raise the company’s profile as a responsible corporate citizen committed to helping people on their path to better health. Widely known as a leading pharmacy retailer and PBM, CVS Health wanted to increase awareness of the company’s philanthropic programs, which since inception, have made a positive impact on millions of individuals nationwide. 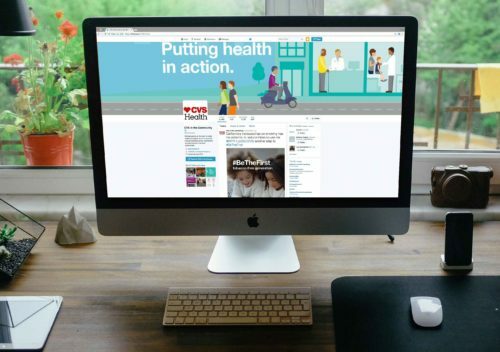 In 2014, CVS Health and RF|Binder realized there was an opportunity to tell the story of CVS’ responsible corporate citizen position on social media. 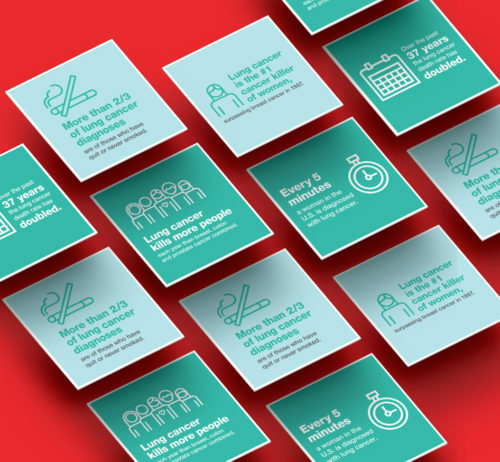 The team understood that tapping digital platforms could give CVS Health the power to connect directly with consumers on timely issues related to their corporate CSR platform. 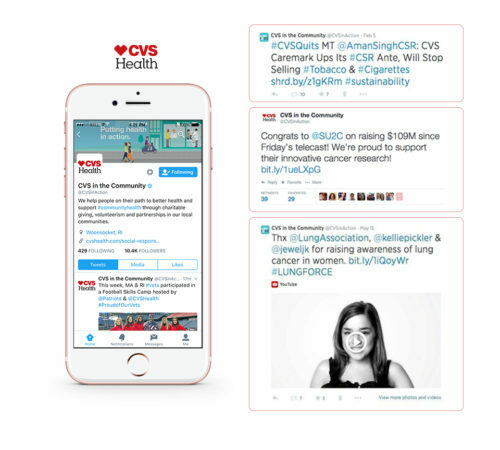 In order to bring CVS Health’s philanthropic work to life through social media and to give the brand a CSR voice, CVS Health and RF|Binder launched a new Twitter handle, @CVSinAction , that became the channel CVS used to communicate about the breadth of opportunities available at a community level, to heighten engagement, and bring relevance to the general public. The @CVSinAction handle showcased the company’s commitment to local communities through various initiatives, and created excitement about community grants, in-store fundraising, non-profit partnerships, colleague engagement, and disaster relief. 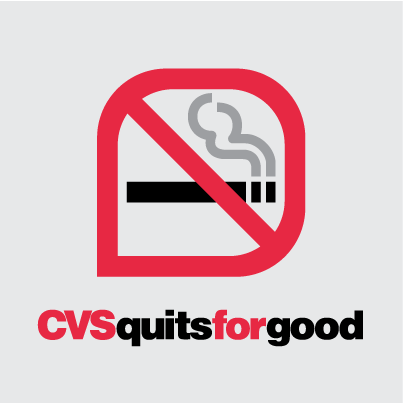 The launch of the handle was strategically timed with the company’s #CVSQuits campaign, an announcement to stop selling tobacco products at more than 7,900 CVS/Pharmacy locations across the country. In February of 2014, @CVSinAction played a key role in helping to communicate CVS Health’s announcement that it would remove all tobacco products from CVS/Pharmacy stores by October 1, 2014. Using the hashtag #cvsquits, RF|Binder and CVS Health ignited the conversation surrounding the announcement, sharing compelling infographics and smoking facts with followers. The hashtag became a nationwide trending topic on Twitter, with continued conversations in the days following. The #cvsquits hashtag resulted in more than 50 million impressions over the course of the week.